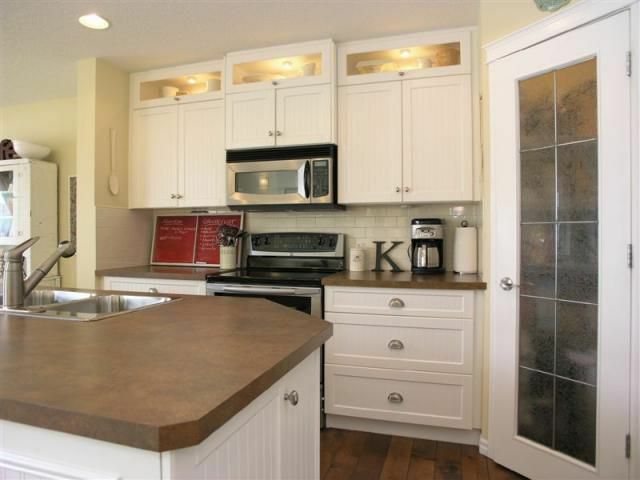 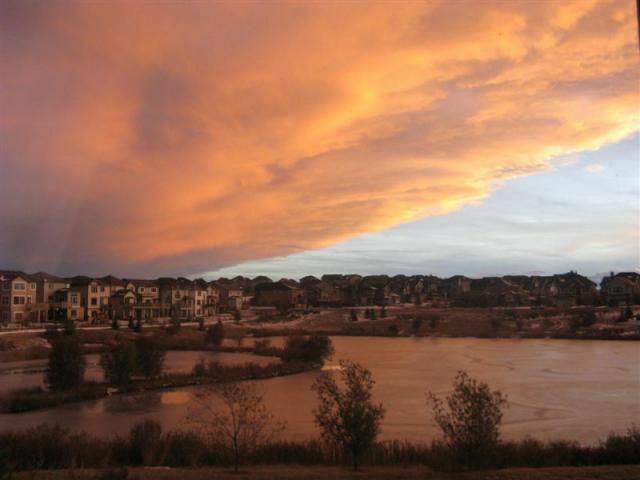 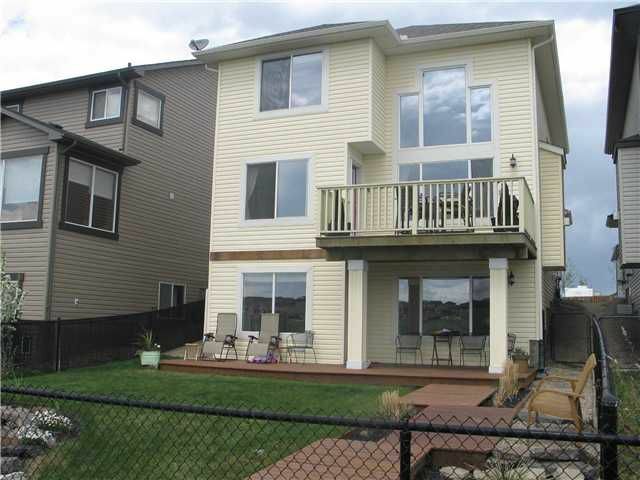 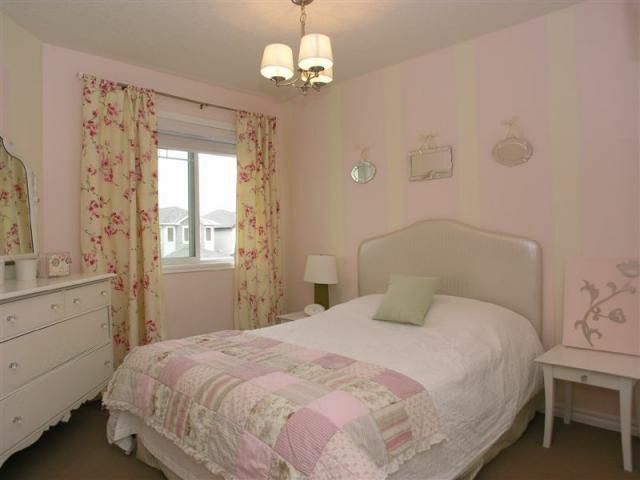 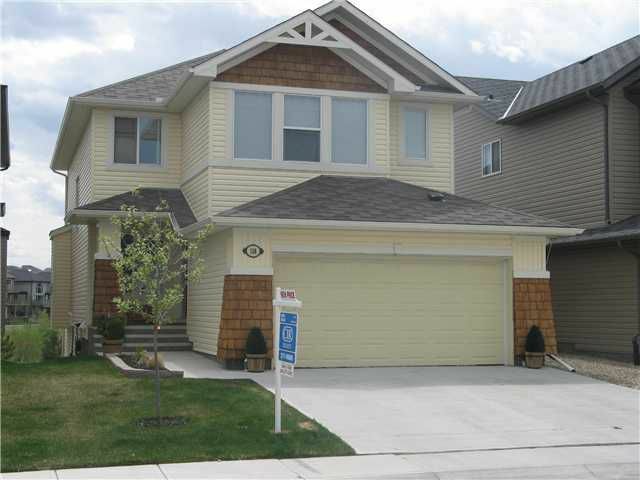 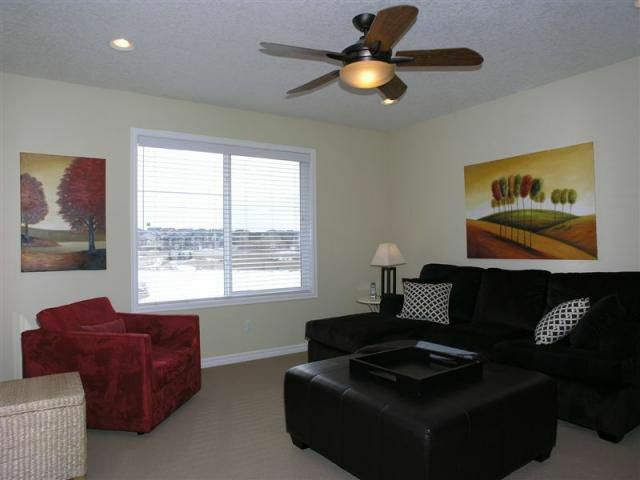 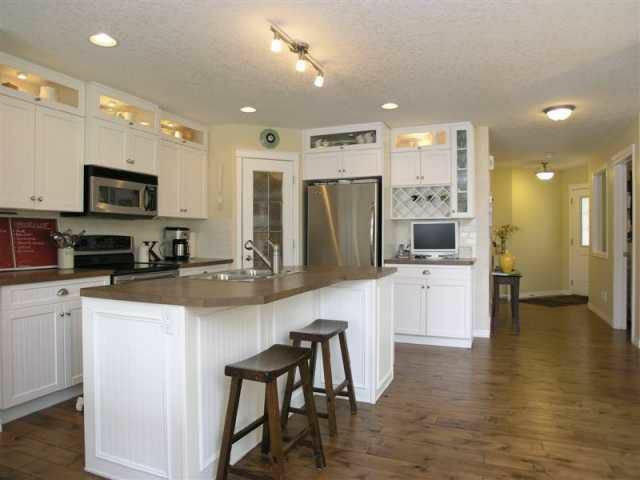 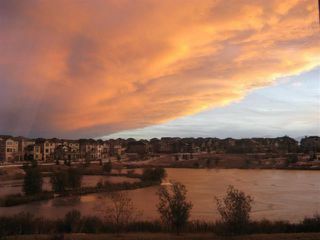 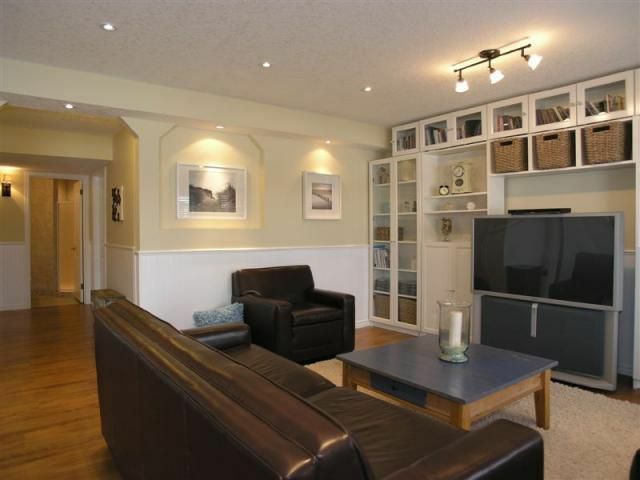 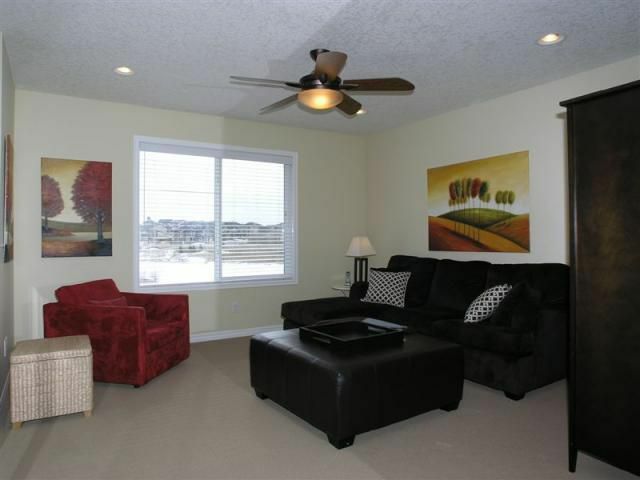 Fresh, bright 2800 sqft total developed walkout backing onto pond with southwest back yard. This fully finished 4 bedroom home has designer colors and finished with same specs on all three levels. 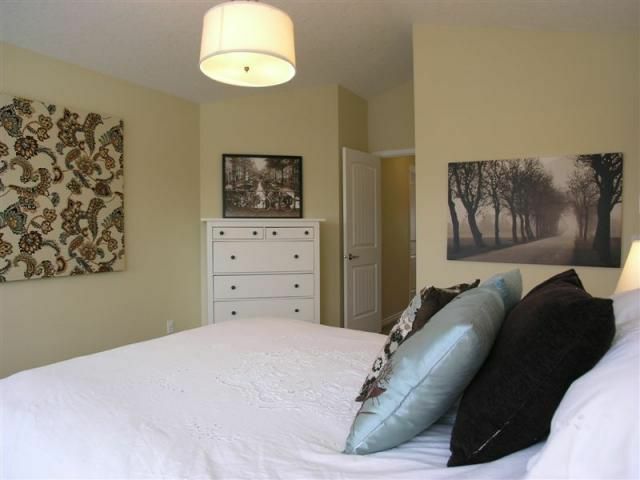 Master has vaulted ceilings, air tub and steam shower, truly a spa experiance.2 other bedrooms and a relaxing retreat for the bonus room. 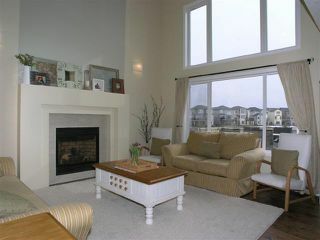 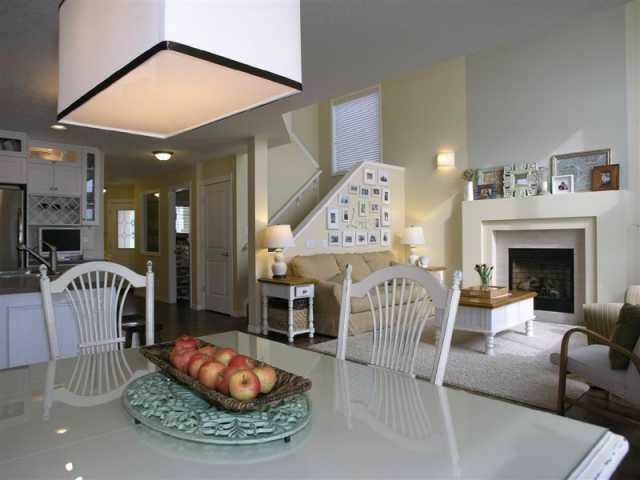 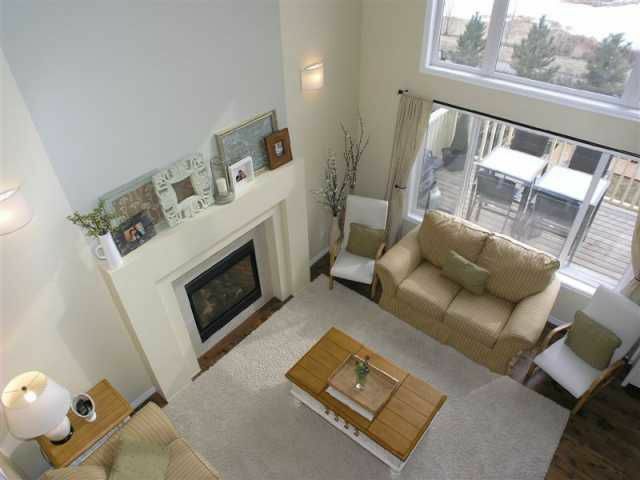 Main level has very open kitchen living room with plenty of light from the 18 ft ceilings above the living room. 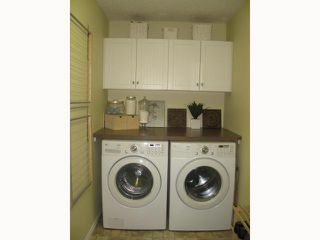 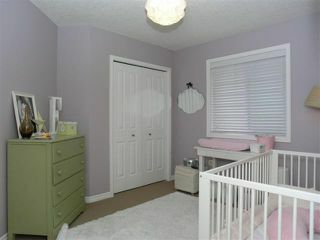 Main floor den, plenty of upgrades and details right down to a fashionable laundry room. 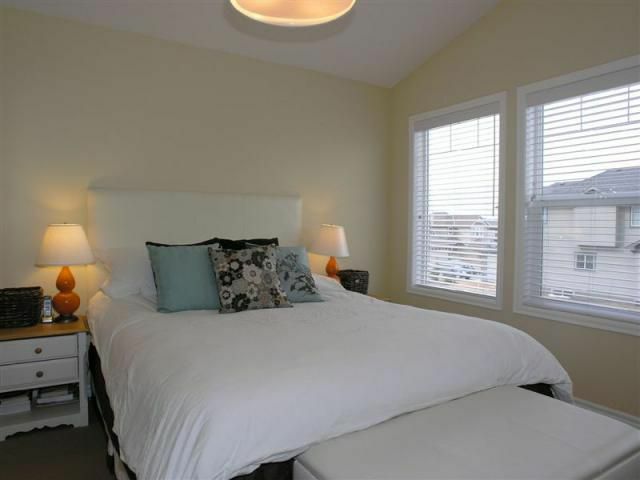 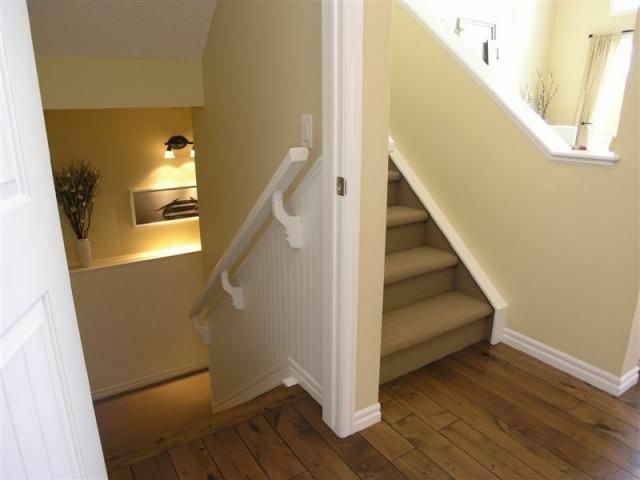 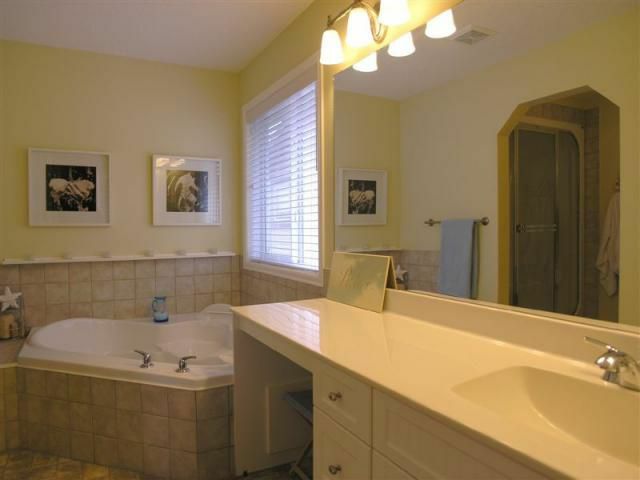 Downstairs walk out features a 4th bedroom three piece detailed bathroom and huge rec area. 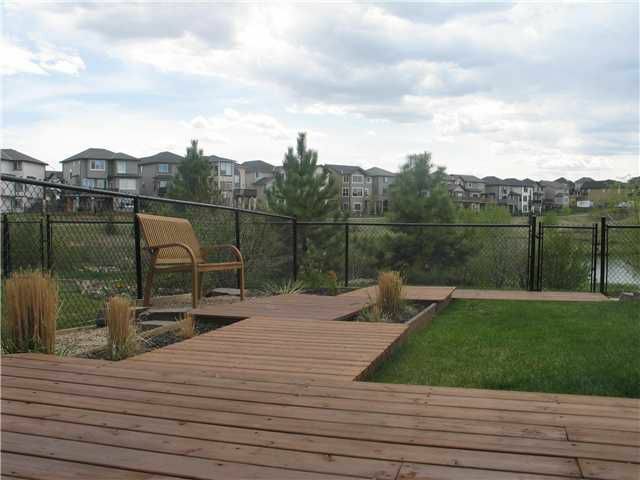 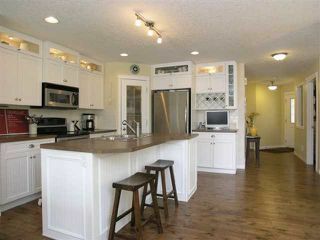 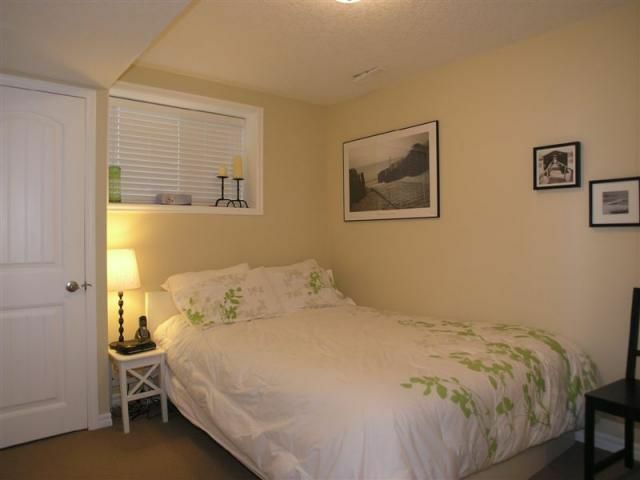 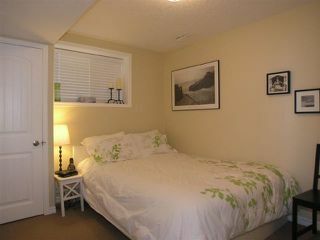 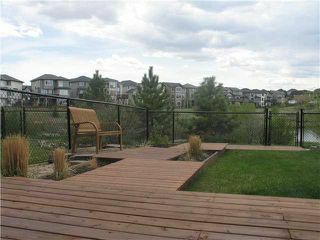 Garage has had 2 feet added, yard is landscaped with a beautiful view that you will truly enjoy throughout the summer. You must view the pictures, take the virtual tour and judge for yourself.